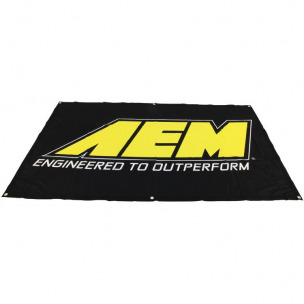 AEM produces a variety of accessories and miscellaneous parts. K&N 89‑0020‑05 Decal, SM, Corp Logo 1‑3/8" X 4‑1/2"
K&N 89‑0030‑05 Decal, SML, Corp Logo 1‑3/8" X 4‑1/2"
K&N 89‑0050 Decal, Auth. 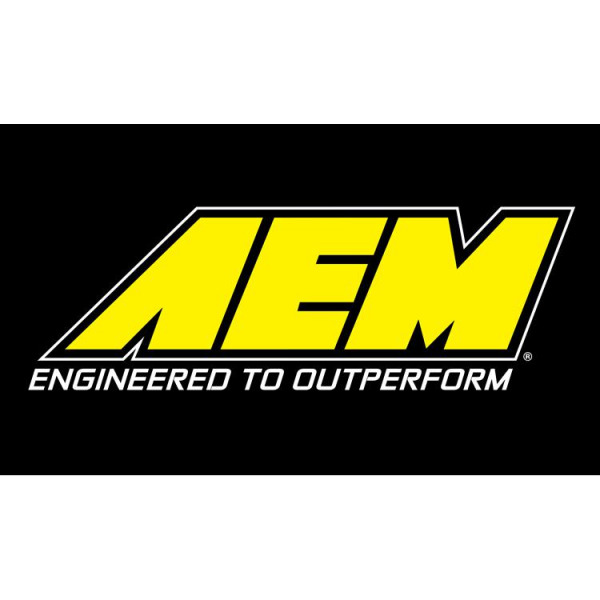 Dealer, 5"
K&N 89‑11493‑14 Calendar, 2014 12 Month, 24" X 18"
K&N 89‑11548 PowerSports Mini Brochure, 8‑1/2" X 3‑5/8"
K&N 89‑11608 Brochure, Heavy Duty, 8.5" X 11"